Over its 800-year history, the building has been subject to a fascinating mix of styles and architectural changes that, together with the modern comforts on offer, make it the destination of choice for discerning guests. As a guest at the hotel, first thing in the morning you can savour a delicious buffet breakfast in the delightful, Art Nouveau breakfast room on the first floor of the hotel. The space is embellished by stucco pillars decorated with gold hot stamping, a Murano glass chandelier, a skylight, and a display window featuring precious silver pieces from the old Nazzini bakery. On offer is a wide array of local specialities, including fresh charcuterie, Parmesan, other cheeses, home-made sweets and jams, as well as international dishes and dishes for those with food intolerances. Breakfast is served every day from 7am-10am (7.30am-11am on Sundays and public holidays). You can even request breakfast in bed. 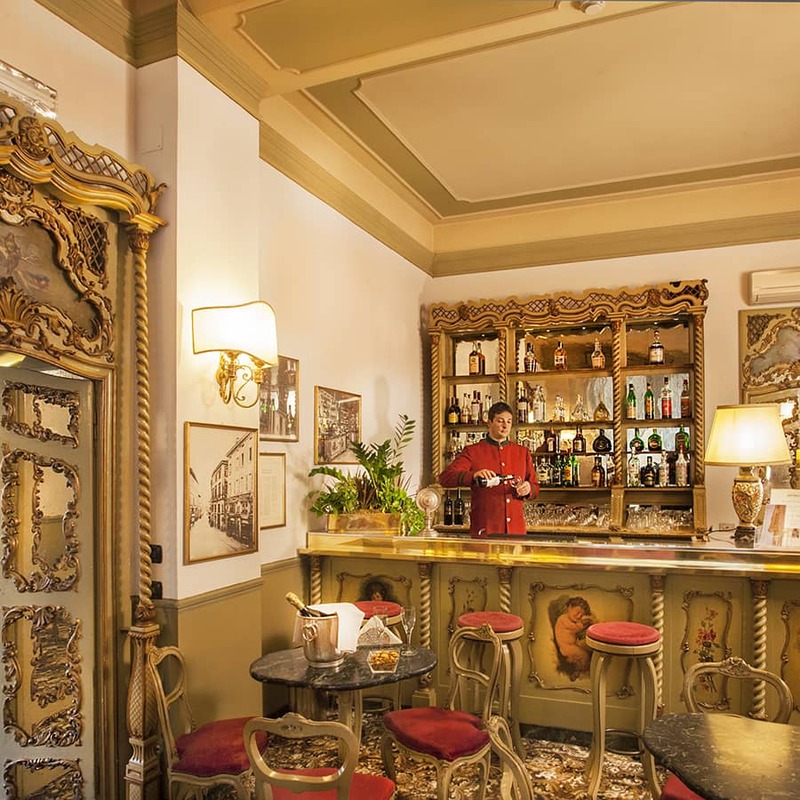 The bar and the entire lobby are embellished by stylish furniture that came from the old Nazzani bakery, which in the late 19th-century was a favoured haunt of the city’s intellectuals and businessmen. 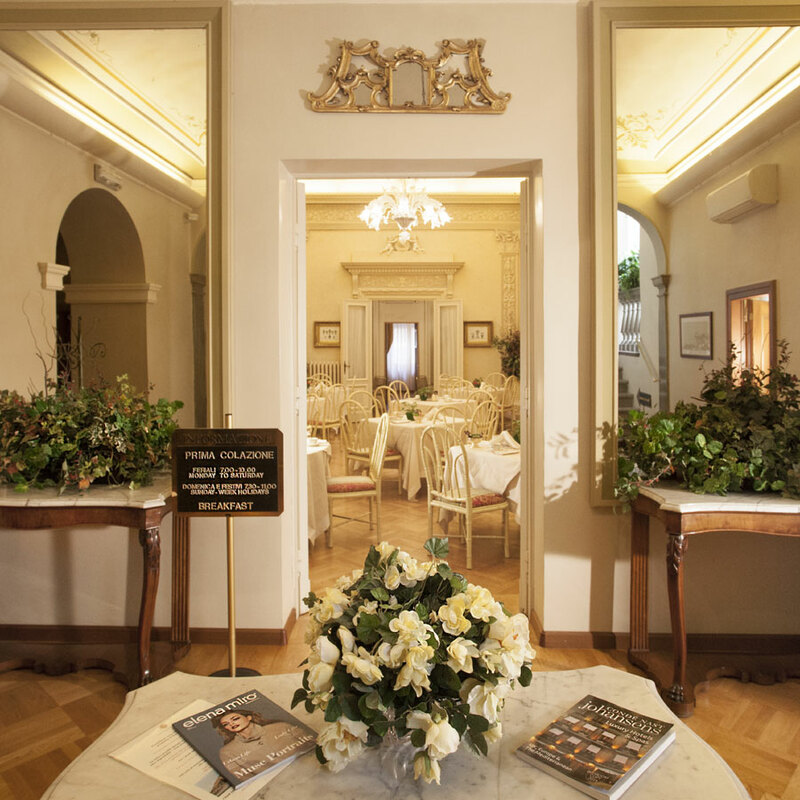 The paintings adorning the walls are by the late Reggio-born painter Cirillo Manicardi. 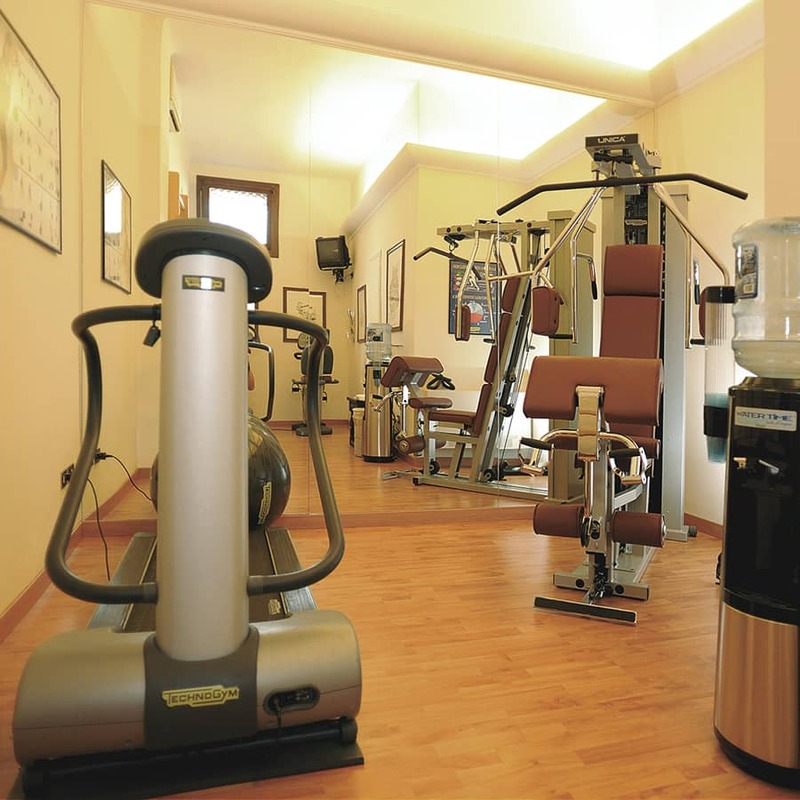 Guests have access to a small gym, complete with TechnoGym equipment, from 8.30am to 9.30pm. 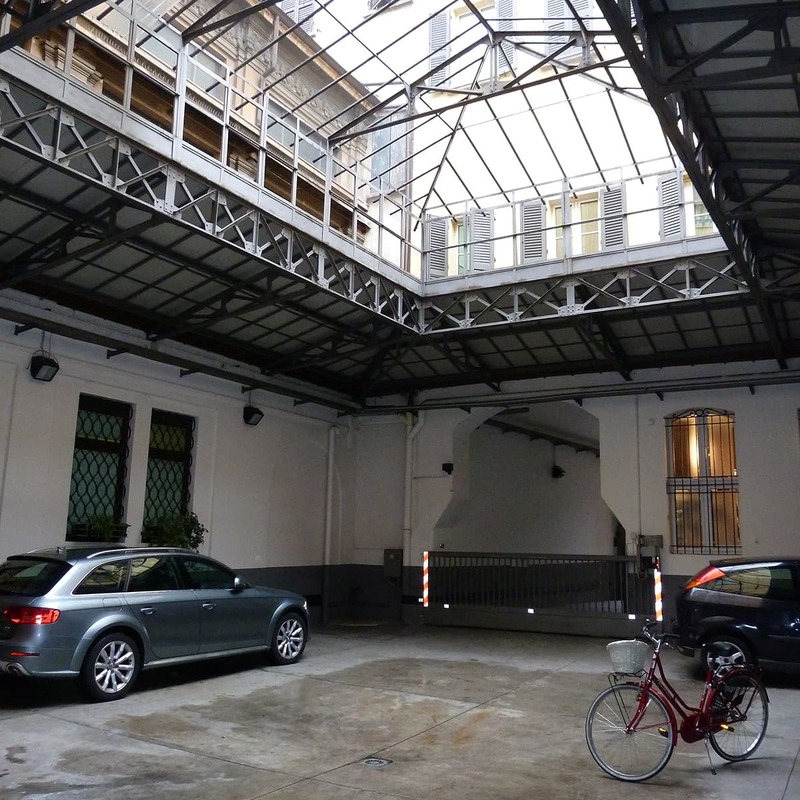 Guests have access to a car-parking space in our supervised car park. A supplement of €12.00 per vehicle per night applies. 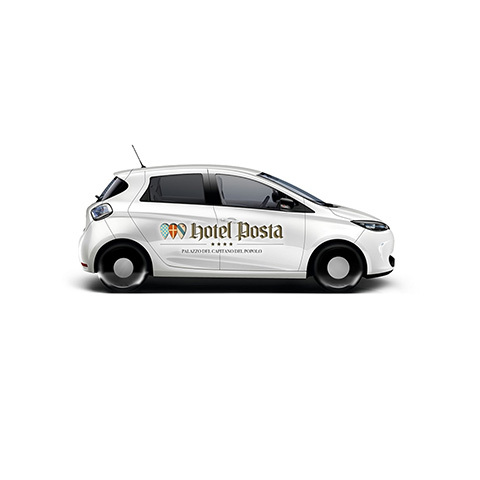 Hotel Posta is aimed at the future by offering its guests an innovative and eco-friendly electric car hire service. The Hotel Posta offers the new Nissan leaf: 100% electric with 130 km of vehicle electric range, for those who want to explore Reggio Emilia and its surroundings while respecting the environment and having fun. With a view to achieving cutting-edge environmental sustainability, Hotel Posta has been equipped with modern facilities for the re-charging of electric vehicles. 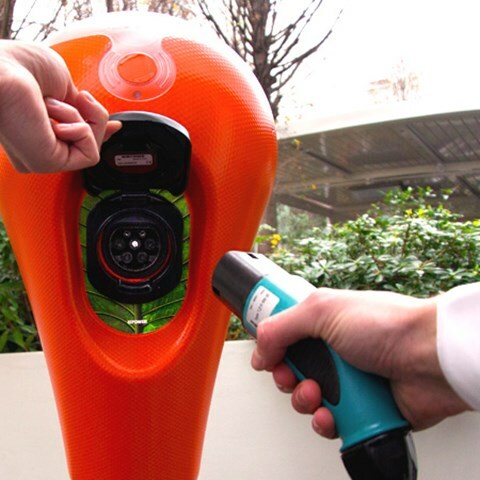 A practical charging point within the hotel allows you to leave your car re-charging overnight – it will then be ready for you to head off, fully charged, the next day. 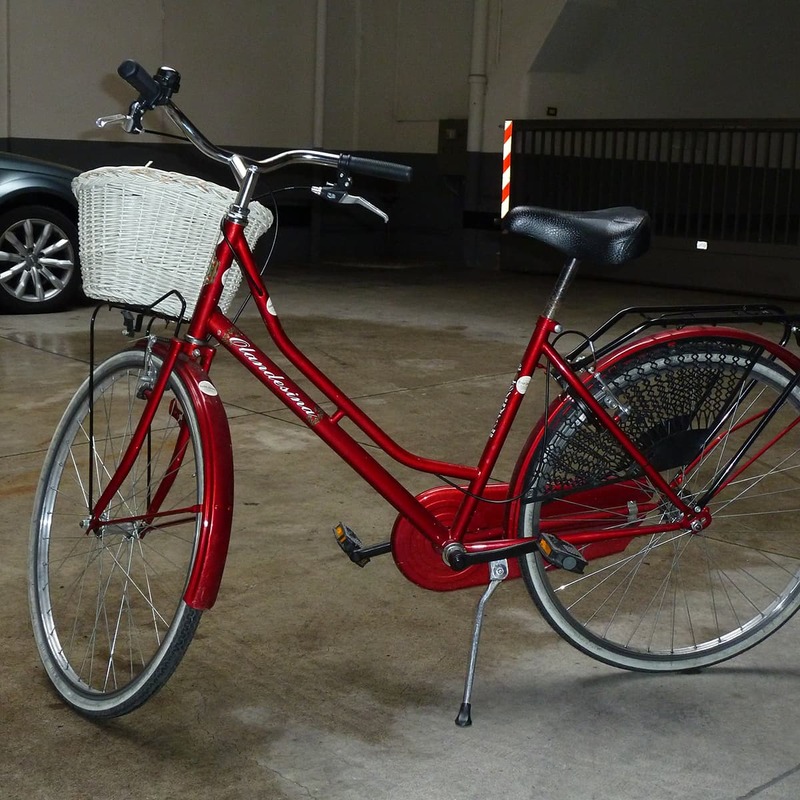 We have a number of bikes that we can make available to you for you to explore this part of the world or to ensure that you get to where you need to be, on time and without having to take your car.